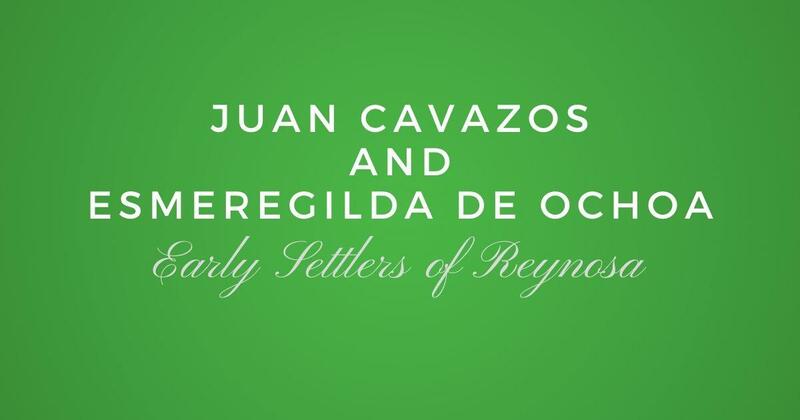 One of the early founding families Laredo is that of Tomas Tadeo Sanchez de la Garza and Catharina de Uribe de Trevino. Tomas was the son of Tomas Sanchez and Josepha de la Garza. Tomas was the captain assigned by Jose de Escandon to protect Laredo. The information available about him is amazing, he even gives a general state of the settlement in 1757 to Jose Tienda de Cuervo. Here is the family group listing all the children of both Tomas and Catharina. 1. TOMAS TADEO SANCHEZ was born in 1709 in Valle del Carrizal, N.L., Mexico. He married CATHARINA DE URIVE. Tomas Tadeo Sanchez was baptized on 04 Jun 1709 in Monterrey, Nuevo León, México. Church Marriage: Jun 1729 in Salinas Victoria, Nuevo Leon, Mexico. FYI: The numbers 1 and 2 are referring to the source where the information came from. 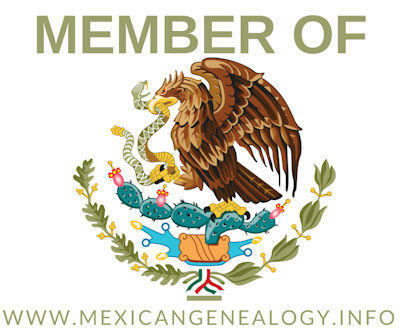 i. JOSEPH SANTIAGO2 SANCHEZ1 was born about 1740 in Nuevo Leon, Mexico1. He married ESMEREGILDA CUELLAR.